Today I learned that 1 in 4 women have struggled to purchase period supplies products in the past year due to lack of income. My first thought was, how can I help these women? How can we help these women? 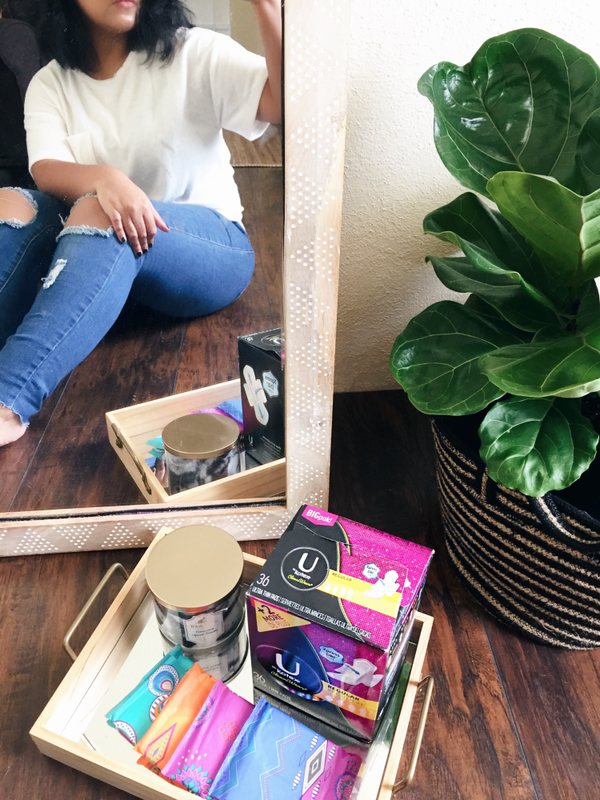 I am so happy to have partnered up with U by Kotex® and share their movement to help women in need. 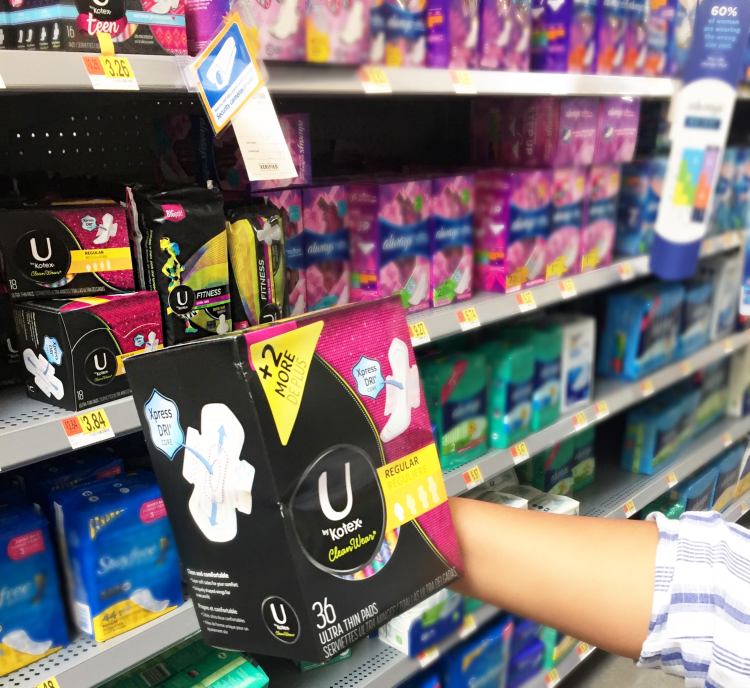 U by Kotex® is proud to be the founding sponsor of The Alliance for Period Supplies. This new national organization was founded in May 2018. 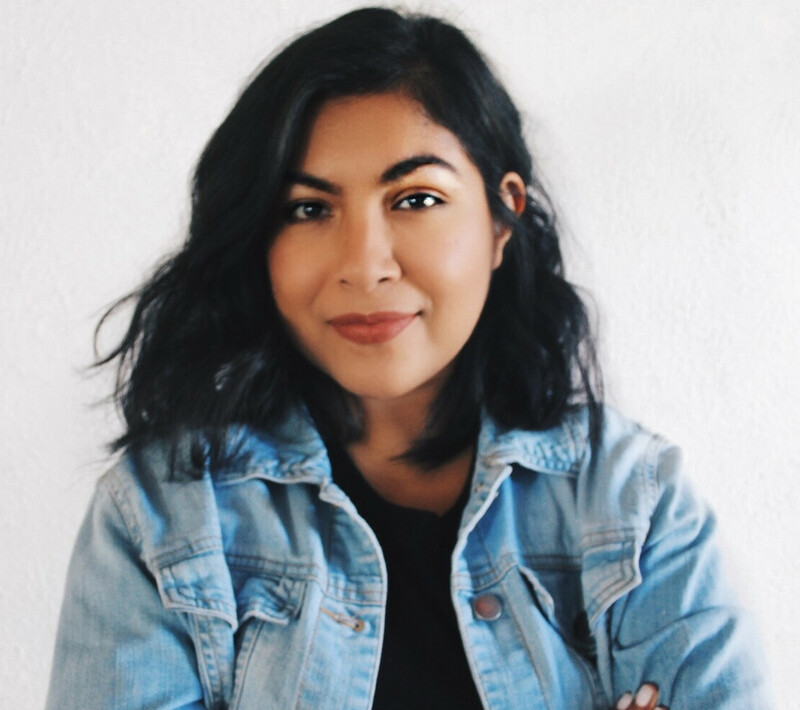 The Alliance for Period Supplies helps ensure that individuals in need have access to essential period products required to participate fully in daily life. During the entire month of October, For every purchase of U by Kotex - U by Kotex will donate 2 products. Walmart will also be donating $25,000 to the Alliance for Period Supplies. How amazing is that? 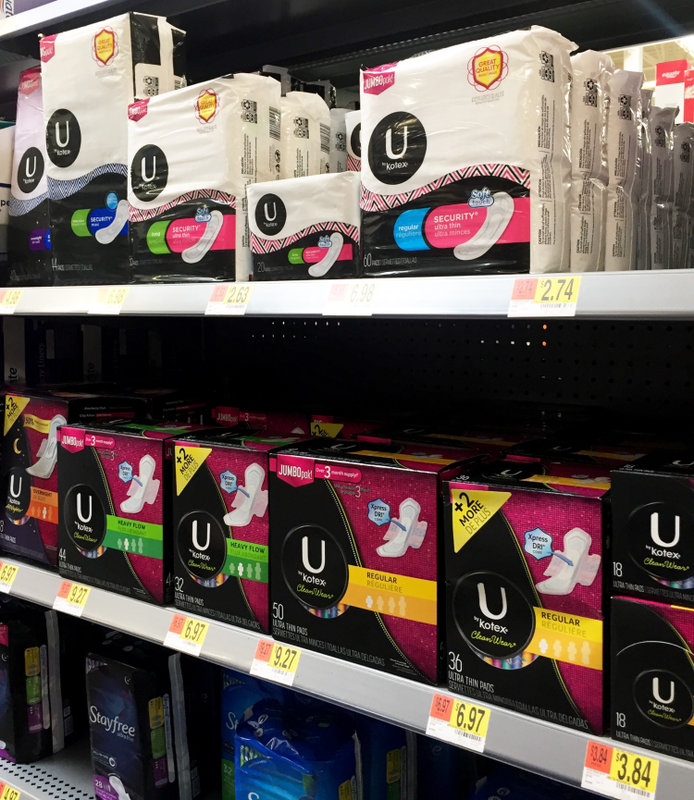 Join me in this movement to help end period poverty and head to your local Walmart or shop online HERE!! 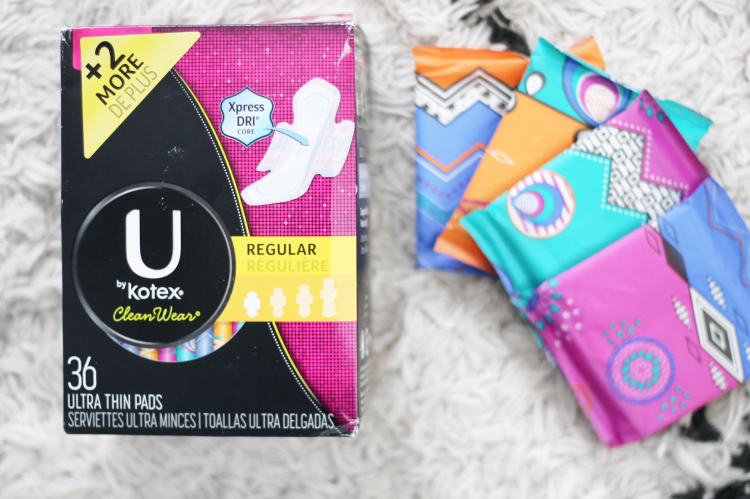 SHOP U BY KOTEX HERE AND JOIN THE MOVEMENT TO HELP WOMEN! !